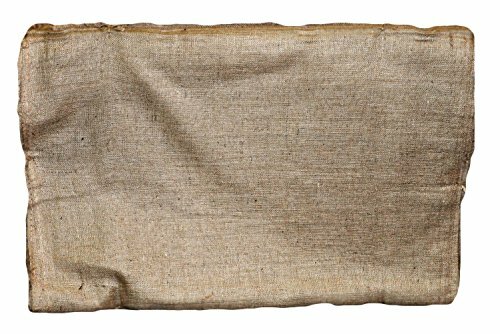 Acme Burlap Garden Cloth 7ftx7ft 25ea Used to help dispose of green trash or trimmings during lawn or yard maintenance. Great for cleaning around the house. This product is made in China.